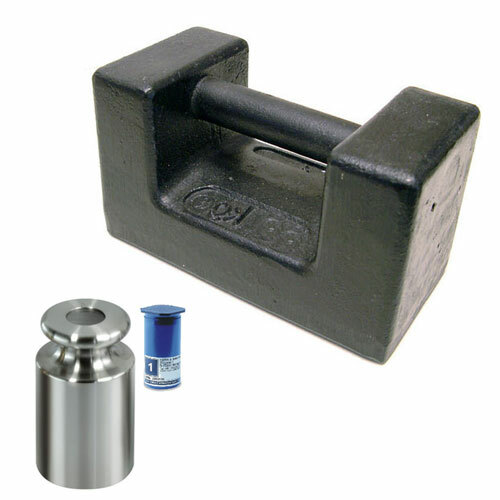 In addition to the testing of weighing scales and balances there are many other uses for test weights including LOLER (Lifting Operations and Lifting Equipment Regulations) testing or proof load testing, equipment testing where test weights can be used to determine how much force it takes to operate a lever, activate an emergency stop, open a gate etc and material testing or destructive testing where weights are used to determine the tear or break force. High quality cast iron stackable forklift block weights. Sizes from 100 kg to 1000 kg.